Where to go to the beach in Italy this summer? Where to go to the beach in Italy this summer? The Italian coasts, including islands, reach 7,500 kilometers in length. It is therefore evident that for the lovers of the sea there is the embarrassment of the choice. Here then some advice on where to spend the next beach holidays. Following the perimeter of the coast from west to east and looking for the most beautiful, clean and possibly … less crowded sea. 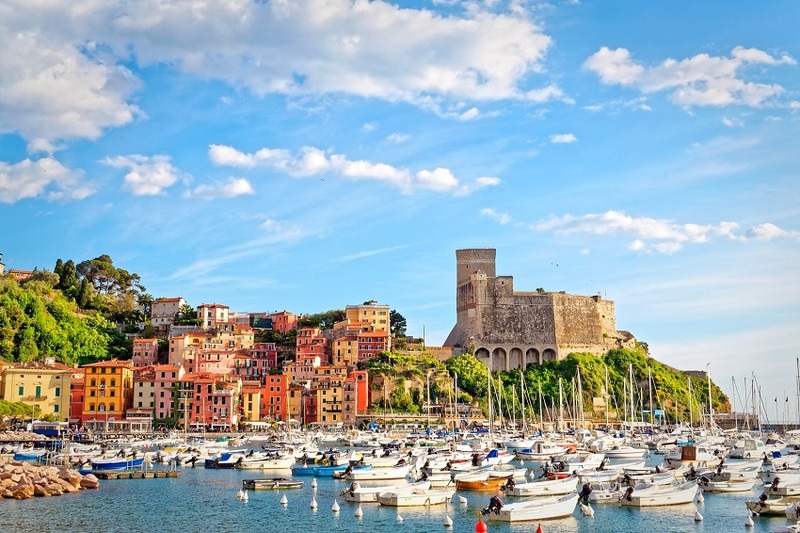 From Liguria to the Marches, we suggest dream locations and some addresses that we particularly like. Are you ready to pack your swimsuit, beach towel and tanning cream? Let’s start with Liguria, a favorite destination for Milanese and Turinese weekends, but also for some more … full-bodied holidays. 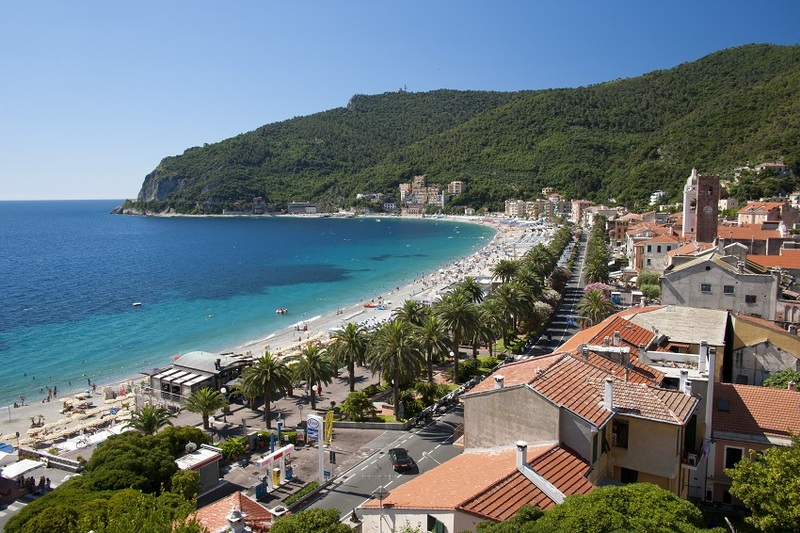 Our first suggestion is for a location on the Riviera delle Palme, then Savonese: it is Noli, which in addition to being less than 200 km from Milan is also one of the most beautiful seaside resorts of the Ligurian Sea, also according to Legambiente. In addition, the medieval village and the castle that dominates the town make it a pleasant destination for those who do not want to spend the whole day on the beach. It is one of the best beach in Italy. Tuscany, the cradle of art and enogastronomy, a land of culture and magnificent palaces, is not as well-known as other regions as far as its coastline is concerned. 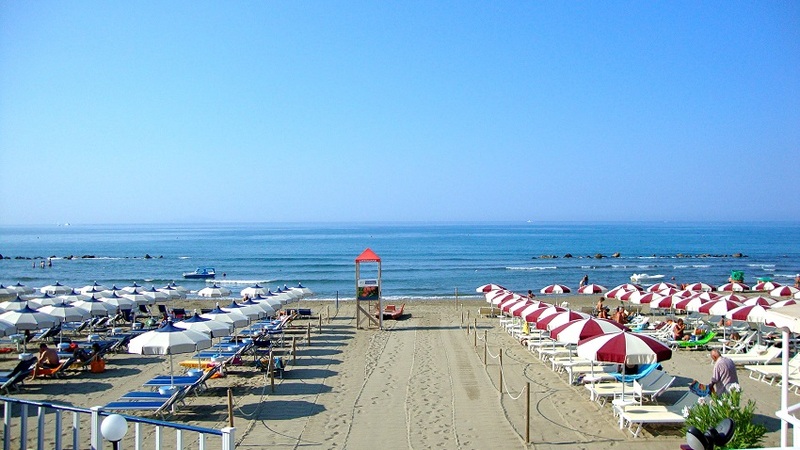 However, we would like to advise you, in the Maremma area, Castiglione Della Pescaia, a guarantee: every year it receives the 5 sails of Legambiente, which certify not only the quality of the water but also the state of conservation of the territory, the presence of adequate tourist facilities and sustainable, as well as museums and sites of historical and cultural interest. The nearby pinewood of the Tombolo and its shoreline are one of the places worth coming to these parts. Seeing is believing. It is one of the best beach in Italy. 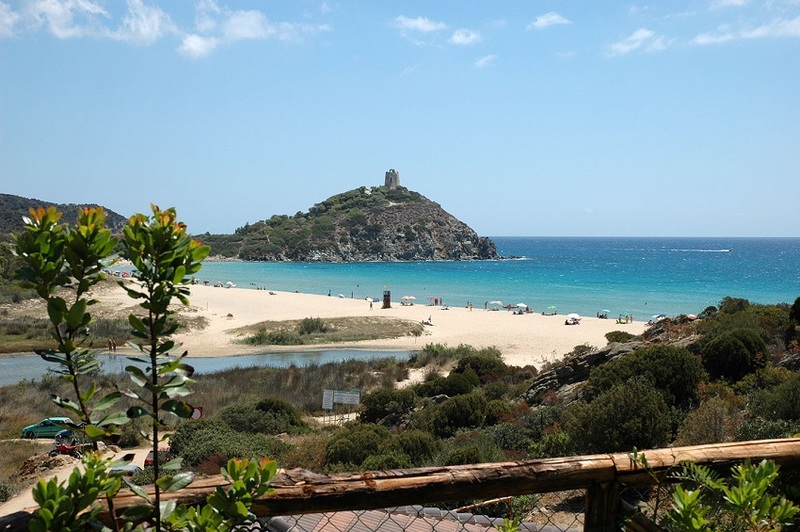 The other Sardinian destination that we report is on the opposite side of the island, in the province of Cagliari. Chia, or rather the Chia bay, is a town in the municipality of Domus de Maria. Around Chia, there are rocky promontories that enclose some of the most beautiful beaches of the southern coast, with white sand. To the west of a tower, the bay of Chia is bordered by beautiful formations of dunes colonized by centuries-old junipers. Behind the wetlands, sometimes dry and sometimes flooded, are frequented by colonies of flamingos and herons. The beaches not to be missed are Sa Colonia, Porto Campana, Sa Giudeu. In high season they are very popular, even from Cagliari. More secluded and reachable by a path through the scrub from Su Giudeu, the beautiful Cala Cipolla, with a crown of twisted junipers behind. It is one of the best beach in Italy. Back on the boot, in Campania: in our opinion, one of the most beautiful areas of this region, also due to the presence of a national park and a biosphere reserve, is the Cilento. An uncontaminated territory, rich in nature – from beaches to caves accessible only by boat – but also to places of art and culture, such as the ancient Paestum and Velia, or the Charterhouse of Padula. 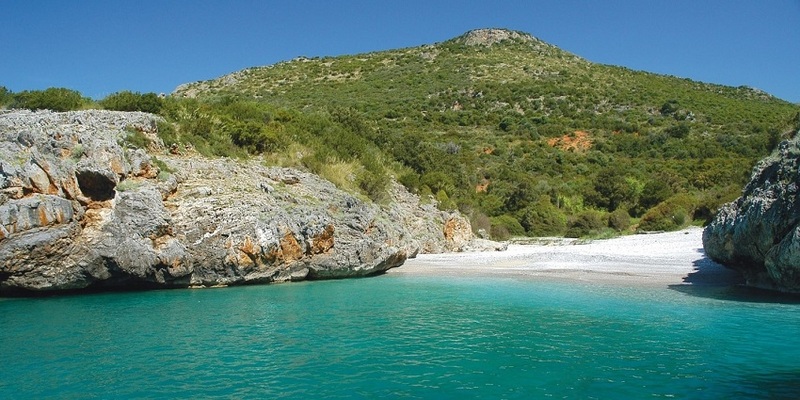 It is here, at the edge of the Gulf of Policastro, that is located, Camerota. And its fraction Marina di Camerota, chosen by the TCI for the Village dedicated to families and children. It is one of the best beach in Italy. Do we really know the remedies for hiccups?